You know when you're dehydrated—dry skin, decreased urination, and increased thirst are all signs your body needs more water. 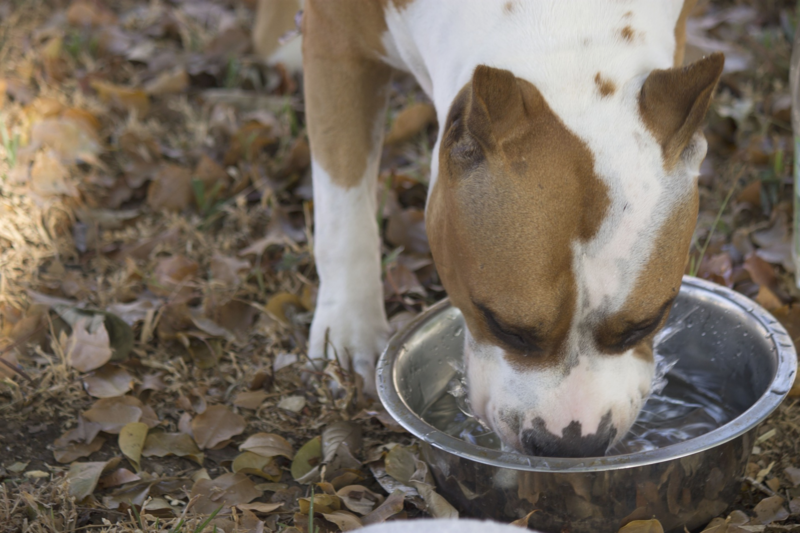 But how can you be sure your pet is getting enough fluids? If you suspect your pet is dehydrated or may have a condition causing fluid loss, please contact us or schedule an appointment right away.